The good news: the number of child labourers has fallen by a third since 2000. The bad news: 168 million boys and girls are still losing their childhoods by being forced to toil all day in adult jobs - AND, over half of them are in hazardous work. 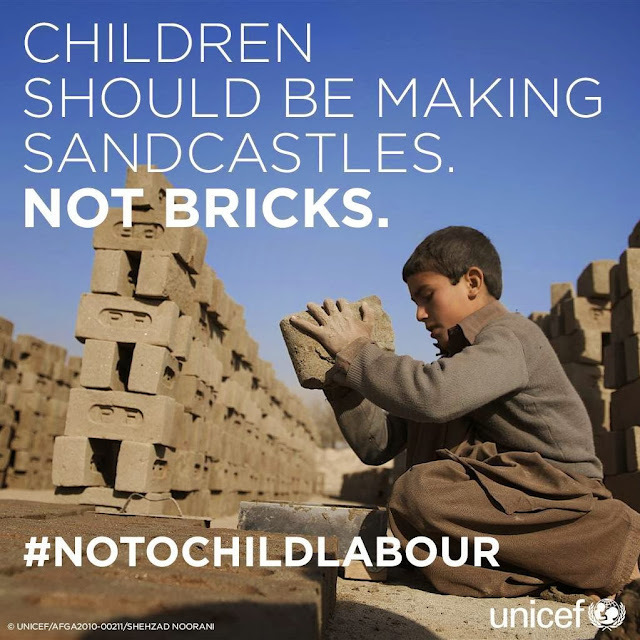 #notochildlabour!